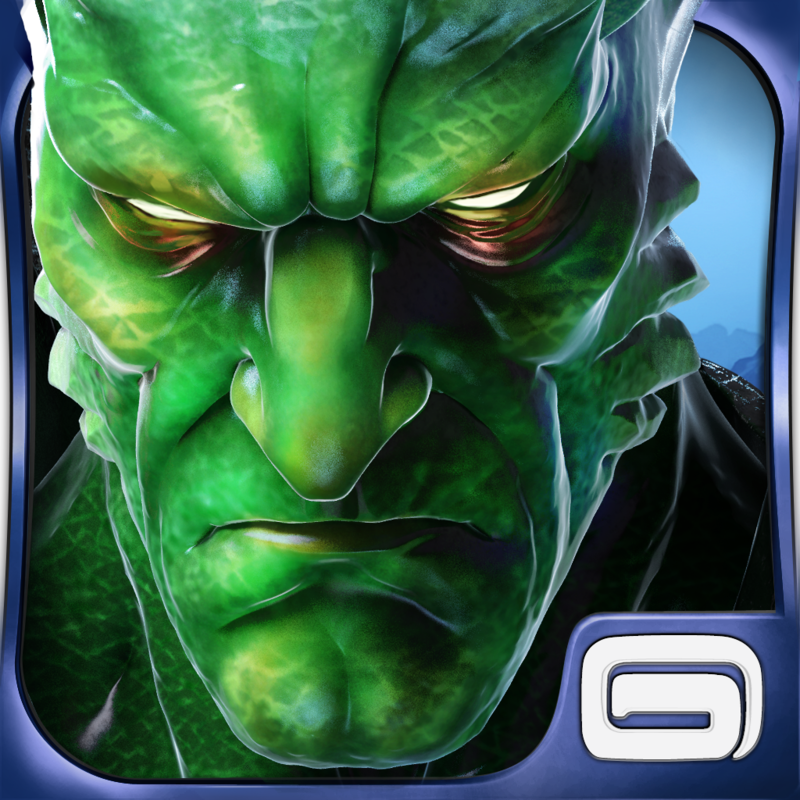 Now available on the App Store for download on your iPad Heroes of Order & Chaos: Online multiplayer gaming. This new installment of Gameloft lets you fight evil in multiplayer arenas forming a team of heroes with your friends. Heroes of Order & Chaos is the first game coming out in the App Store called MOBA, Multiplayer Online Battle Arena and the first game of its kind for mobile devices. The game itself will guide you from the beginning to miss and you can not get all the juice. The game lets you choose from several heroes, though at first have a chance to play with only three. Choose the one you like because then you can join forces with other players and combine their skills to yours in a big strike team. Heroes of Order & Chaos has a very complete menu where you will have opportunity to select the game you want to connect. Players can also choose to connect with and see statistical table of the best results you have obtained. The game will also give you talent points as you progress and level up. These points can decide the specialty that you will give your character: Barbarian, Wizard, Support or Guardian. Customize your character by purchasing new textures. The amount of heroes you can choose to increase to 30 when you unlock all the characters: Warriors, Wizards, Archers and all kinds of bestias.A As you win battles also get treasures that increase your strength. Heroes of Order & Cahos is the first game for iPad where you can enjoy such battles. The game is compatible with all iPad models including iPad Mini, and you can play with your friends and form your own clans. The graphics are great and the game, although a lot of information on the screen, moves fluidly. Connect to a game is simple and you're immediately playing on a new map. The game is free in the App Store but in the game you have the option to pay to get treasures with very different prices, from € 1.79 to € 89.99 it costs more loot.